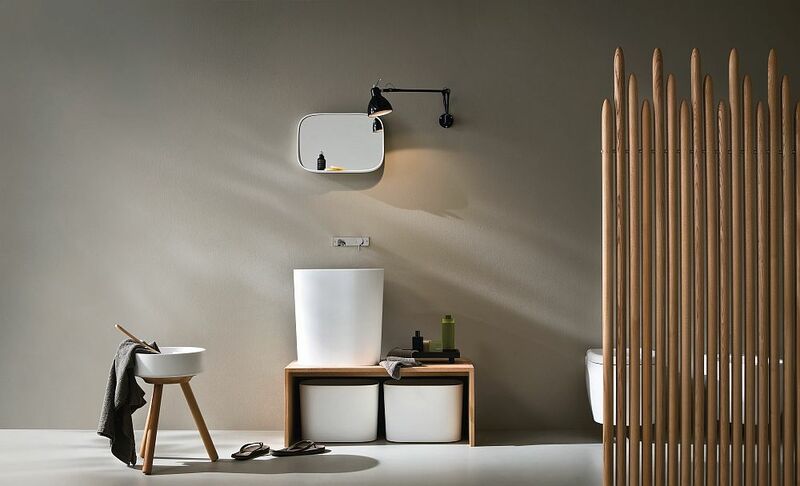 If you love contemporary bathrooms that borrow from Japanese design philosophy, an innate sense of minimalism and a healthy splattering of warm wooden elements, these two fabulous bathroom décor collections designed by Monica Graffeo for Rexa Design will definitely bowl you over! 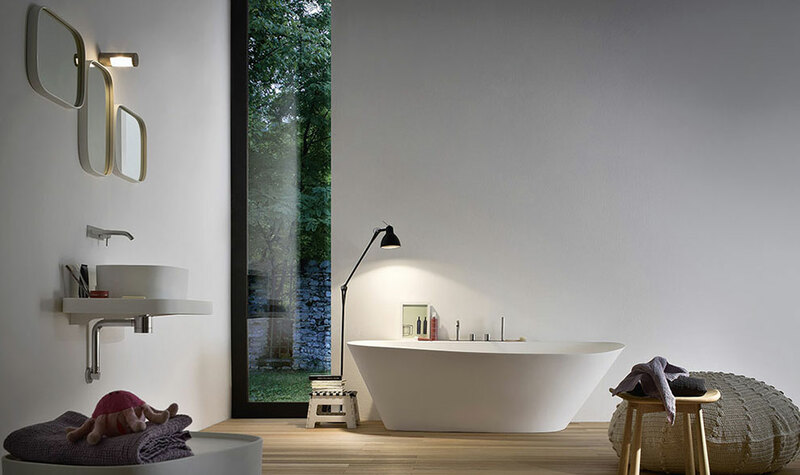 In a world where simplicity, harmony and a love for all things white seem to dominate the modern bathroom landscape, the Fonte Series is an undoubted showstopper. 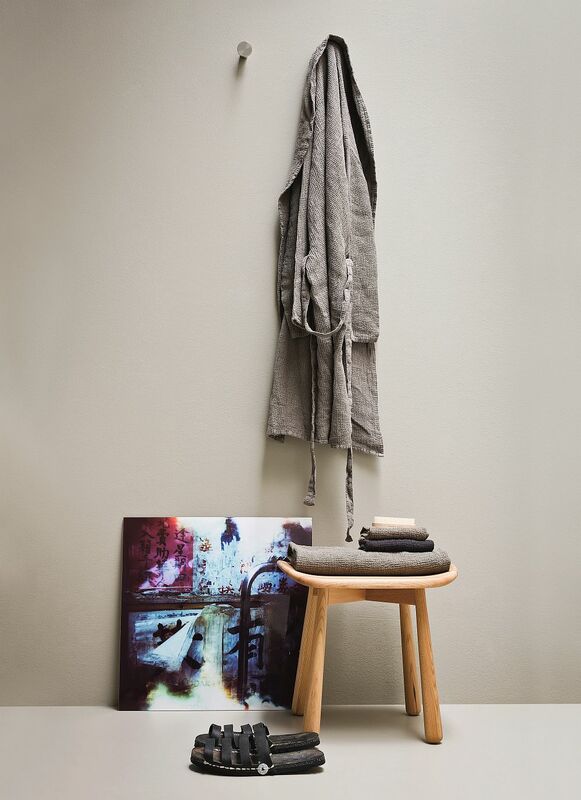 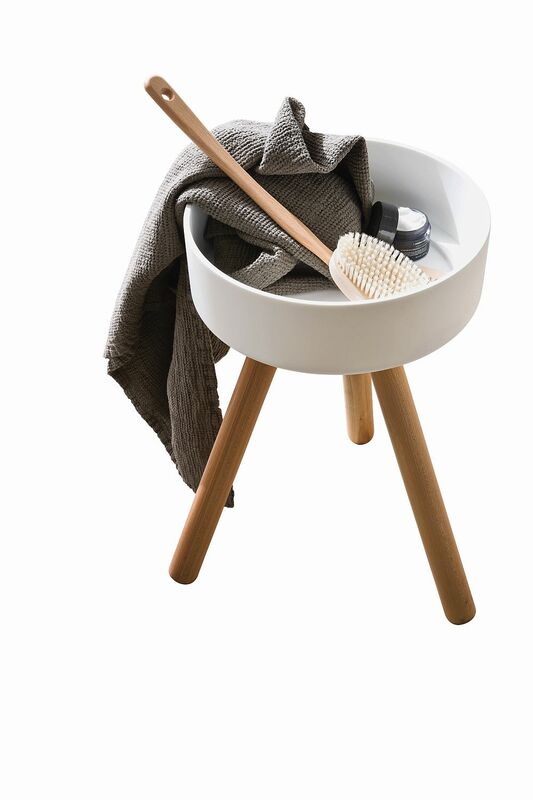 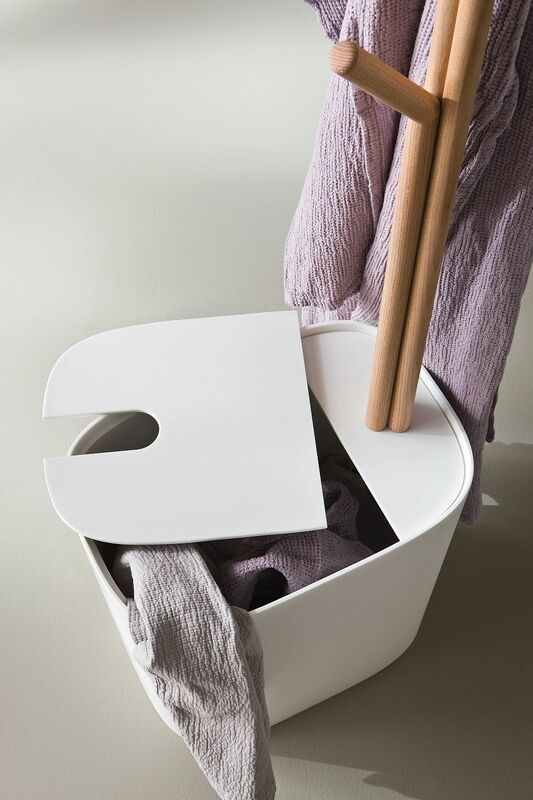 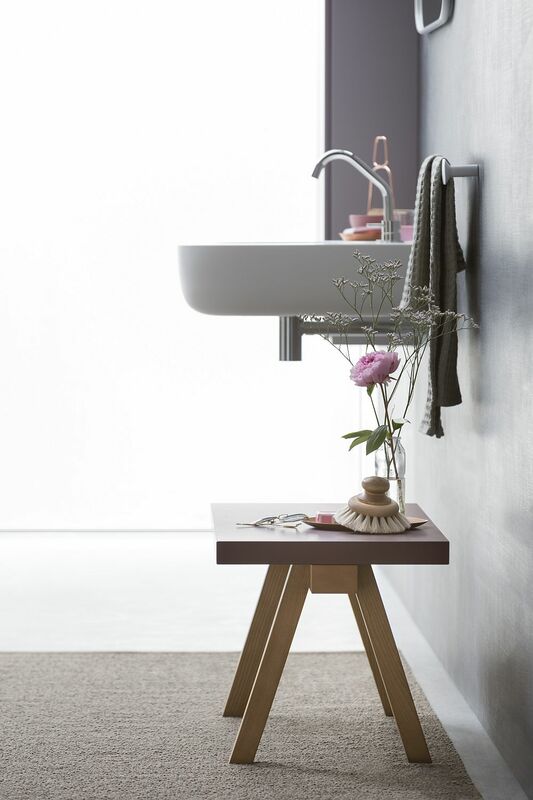 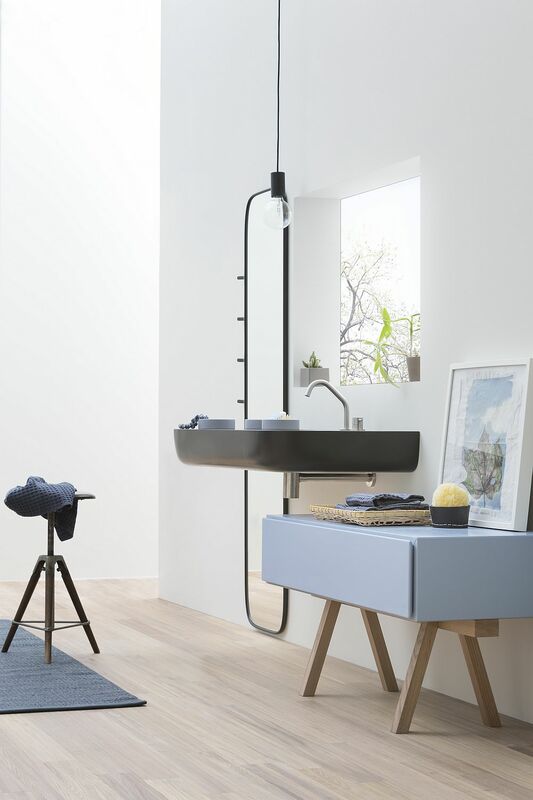 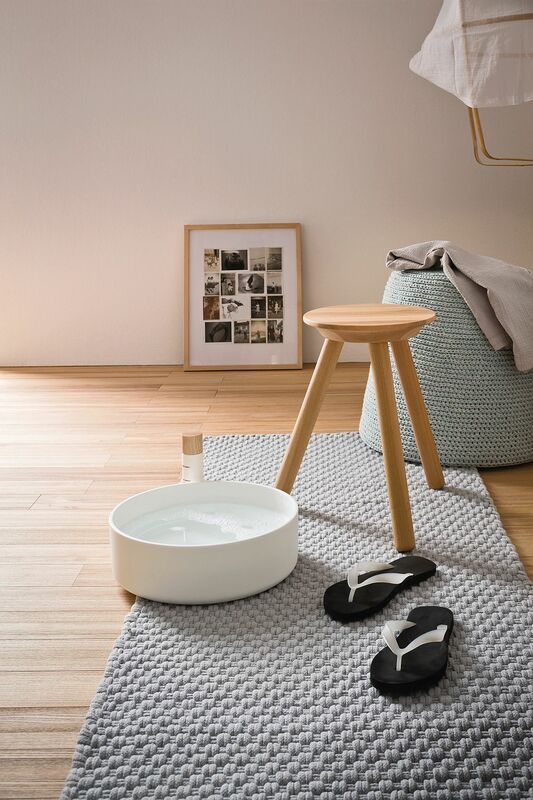 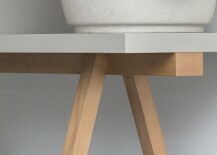 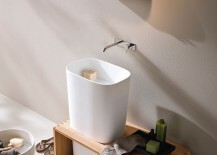 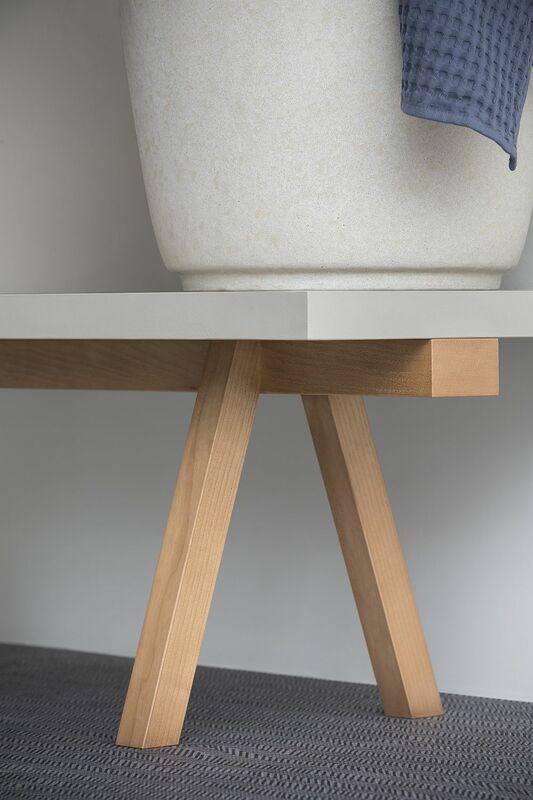 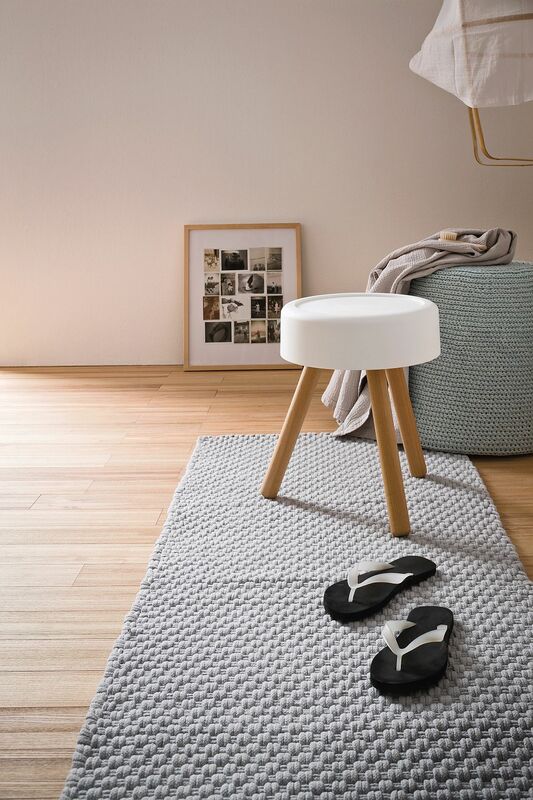 Drawing inspiration from Oriental aesthetics, Fonte offers everything ranging from luxurious bathtubs and space-saving vanities to uber-cool laundry baskets and versatile shower benches and stools! 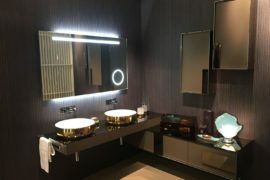 Fonte allows you to turn the bathroom into a tranquil and pleasing personal sanctuary where you can enjoy all the comforts of a modern spa without ever having to step out of your home. 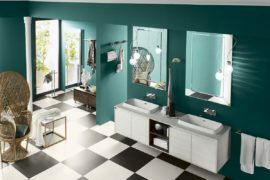 Over-counter washbasins, mirrors with hidden shelves, rounded seats that double as soap holders and laundry baskets with towel racks – these are just a few of the many multi-tasking delights that the series offers. 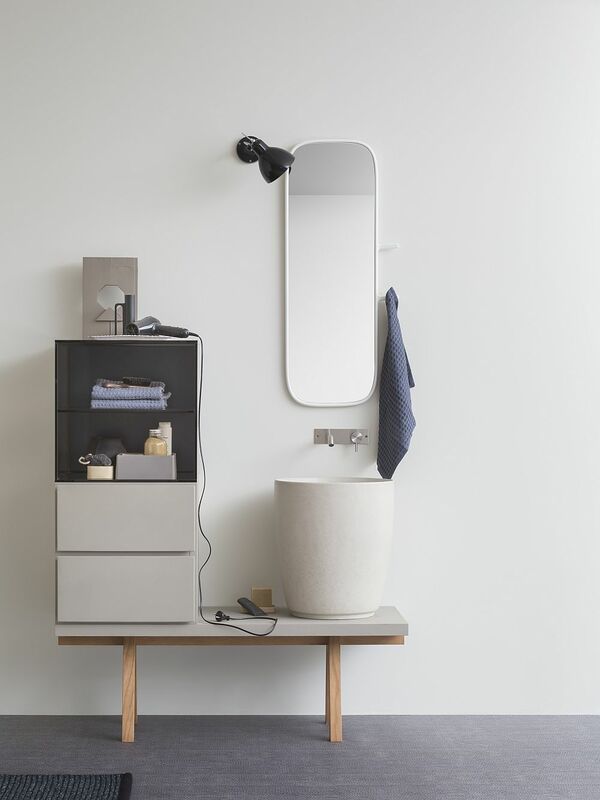 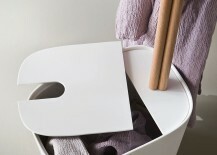 And for those looking for greater modular comfort and an ability to custom-craft bathroom cabinets to suit the specific design of their bathroom, Esperanto is the way to go. 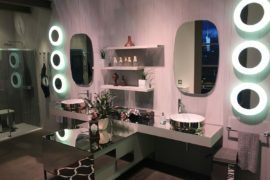 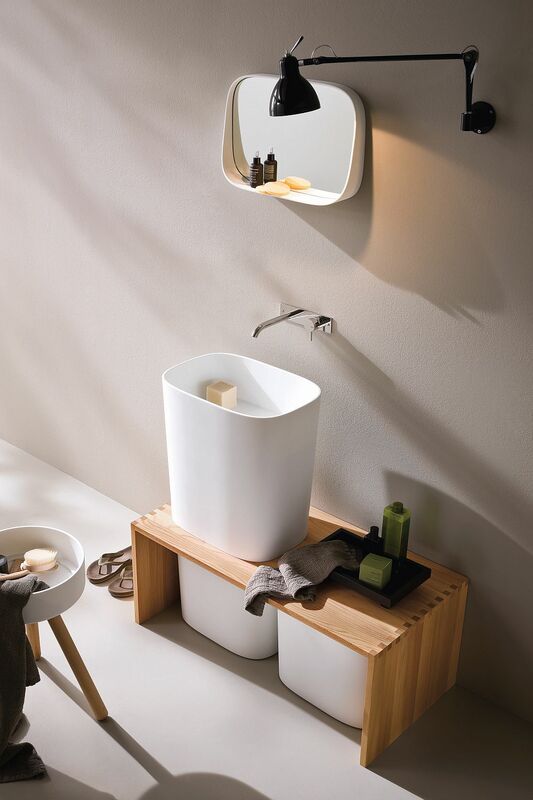 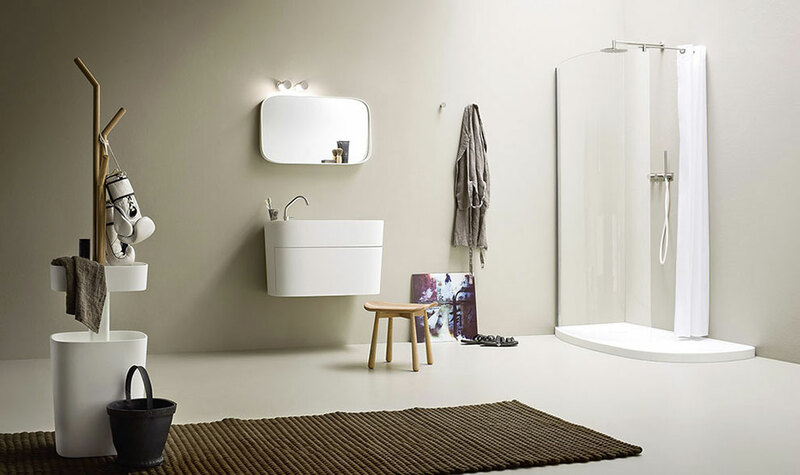 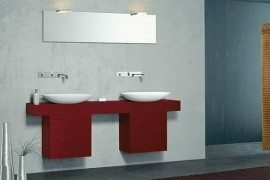 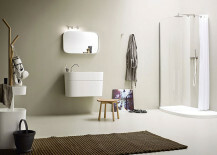 Crafted in Corian and Korakril, each of these basins, mirrors, bathtubs and vanities promises to completely transform the ambiance of the bathroom while giving you the freedom to customize and improvise with ease!